I am also an independent consultant for Rodan & Fields, a premium skin care company created by the dermatologists who originally created Proactive, Dr. Katie Rodan and Dr. Kathy Fields. 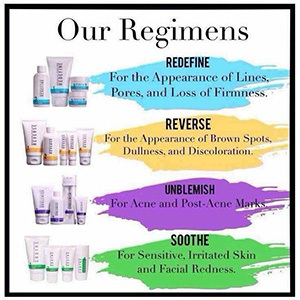 Rodan + Fields (R+F) focuses on the four main skincare concerns: aging, sun damage/discoloration, acne/blemishes, and sensitivity. These product regimens are built on a multi-med therapy model - combining the right ingredients, in the right formulations, in the right order - to give you the best skin of your life all with a money back guarantee. To learn more about the R+F products or becoming an R+F independent consultant please feel free to visit my personal consultant website www.asmithcmt.myrandf.com or contact me directly at 703-869-6637.